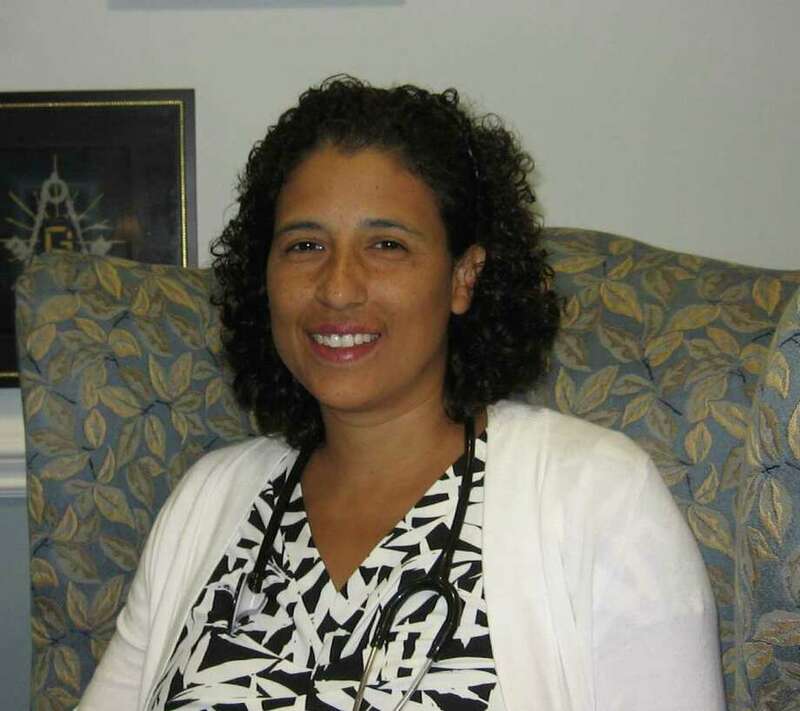 Dr. Yvette Fernandez, Medical Director for Masonicare at Newtown, will be the guest speaker at a Feb. 24 memory seminar in Fairfield. Masonicare will sponsor a Feb. 24 program on memory at the Fairfield Masonic Lodge, 131 Beach Road. Guest speaker will be internist and geriatrician Dr. Yvette Fernandez, medical director for Masonicare at Newtown, the agency's long-term care, assisted-living and dementia care and rehabilitation facility. Fernandez will discuss memory loss and explain what is common and to be expected. The program, from 11:30 a.m. to 1:30 p.m., is free and includes a complimentary light lunch, but reservations are required. Call Carl Anderson at 800-982-3919 by Feb. 18 to reserve a space.